The C-40 is a military version of the Boeing 737-700 for the transport of American senior officers and government employees. The United States Air Force has 2 (become 4), the Air National Guard has 2 (become 3) and the Air Reserve has 3 C-40B / C-40C aircraft. In december 2008, the United States Navy ordered an additional 2 C-40A aircraft for a price of 136 million per aircraft. 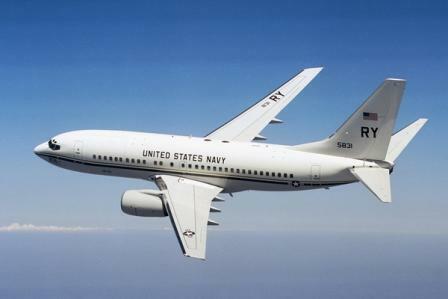 With the 2 new aircraft, the USN will have a fleet of 11 C-40A Clipper aircraft.